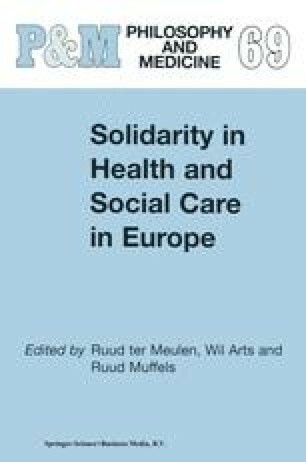 How come that in the early nineties, parallel to the emergence of discourses on the ‘limits of welfare’ and the financial crisis of the nation state, an important policy like the comprehensive long-term care allowance scheme could be brought to a positive conclusion? With a look to the financial implication (some additional 8 billion ATS p.a.) this appears quite astonishing. One answer might be found in the fact that the debate on the issue had started more than a decade earlier. While social security for those in need of long-term care had been a subject for experts already in the late seventies, the ‘Year of the disabled’ proclaimed by the UN in 1981 triggered a much more political debate.